College students are a powerful political force. So in 2007, ONE launched the ONE Campus Challenge to propel this group into action and mobilize college students in the fight against extreme poverty. 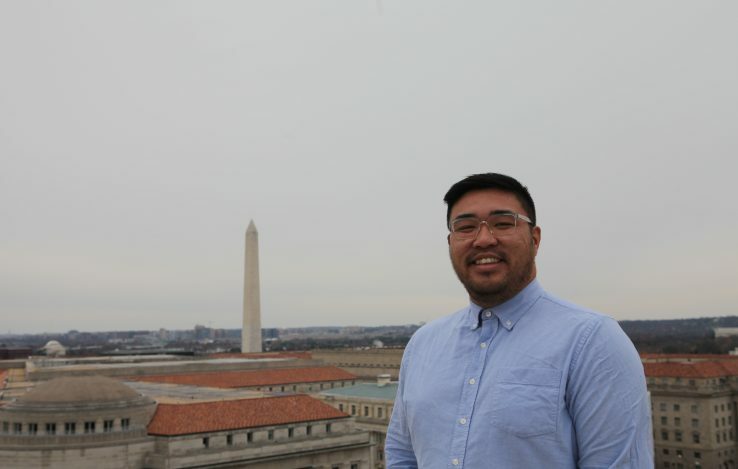 ONE Campus strives to combine the crucial elements of advocacy campaigns with the energy and activism unique to the college experience. Students join (or start!) their school’s ONE chapter. Through their ONE Campus chapter, students rally with their peers to participate in our creative advocacy campaigns and report each advocacy action they complete. Meet the team responsible for planning and implementing the ONE Campus program. Got questions? Feel free to contact us here! Jen joined ONE in 2012 and serves as the Director for College Organizing. In this role, she leads the organizing and campaign strategy for ONE’s U.S. network of student activists. Jen graduated with a BA in Sociology and a minor in Women’s Studies from College of the Holy Cross in 2009, where she founded and led an Oxfam America club on campus and spent a year living in Spain. Prior to joining ONE, Jen worked as Regional Field Organizer at Bread for the World. She has also worked at Oxfam America, Oxfam International, and Catholic Charities. Jen lives in Washington DC but originally hails from Salem, Massachusetts where she developed a strong love for all things Halloween. She loves coffee, travel, art history, and interior design; and can often be spotted stopping to pet strangers’ dogs. Gordon is the Manager for College Organizing & Digital Strategy at ONE. A member of the team since 2014, he works to recruit, train, and support ONE Campus Leaders and chapters in the eastern part of the country. In addition to organizing, he oversees ONE Campus’ digital presence and partners. He’s a graduate of the College of the Holy Cross where he holds a degree in Religious Studies. Before ONE, Gordon worked at the Catholic Volunteer Network, political campaigns in Colorado and Massachusetts, and cut his teeth as a community organizer in Chicago. Outside of ONE, Gordon eats his way through DC, attends concerts on school nights, and enjoys baking because of the (good) feelings it gives people. Go to school in AL, CT, DC, DE, FL, GA, MA, MD, ME, NC, NH, NJ, PA, RI, SC, VA, VT, WV? Get in touch with Gordon! Maddy joined ONE Campus in April 2016 and serves as Manager of College Organizing. In this role, she works to train, develop, recruit, and support ONE Campus chapters and leaders in the western region of the country. 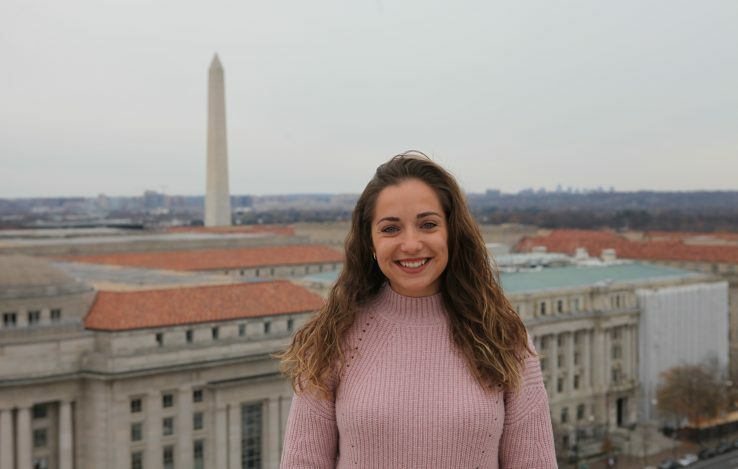 She graduated with a degree in psychology and a minor in French from Western Washington University in 2012, where she studied abroad in Kenya and worked as WWU’s Club Coordinator. She grew up in Vancouver, Washington and currently lives and works in Seattle. 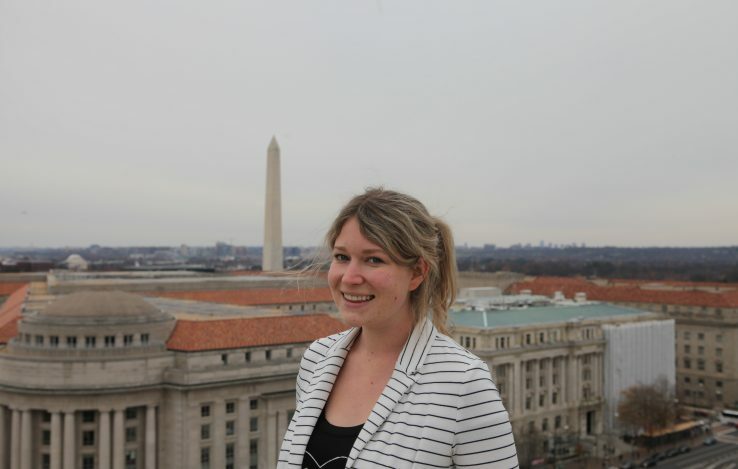 Maddy is a former ONE Congressional District Leader from WA-07 and prior to joining ONE, Maddy was the Project Manager and Legislative Aide at the American Civil Liberties Union of Washington. When she’s not advocating to end extreme poverty, she is planning her next trip abroad, kickboxing, or attending comic conventions. Go to school in AK, AZ, CA, CO, HI, ID, MT, ND, NE, NM, NV, OR, SD, TX, UT, WA, WY? Get in touch with Maddy! ONE is an international campaigning and advocacy organization made up of more than 9 million members taking action to end extreme poverty and preventable disease, particularly in Africa. Cofounded by Bono, we raise public awareness and work with political leaders to combat AIDS and preventable diseases, increase investments in agriculture and nutrition, and demand greater transparency so governments are accountable to their citizens. ONE does not raise money itself to build schools, hospitals and the like, but does its work by advocacy and campaigning so that government funds continue to flow to programs that make a difference in people’s lives. ONE works closely with African activists and policymakers as they fight corruption, promote poverty-fighting priorities, monitor the use of aid, and help build civil society and economic development. ONE’s work is strictly politically non-partisan.